Dubai: In the UAE Cabinet, there sits a Minister of State for Tolerance. In Dubai, one of the most beautiful bridges is called the “Bridge of Tolerance”. The UAE is a land of tolerance, not just in word or talk but in deed. The country actively promotes it. Conferences, programmes, activities — even sports tournaments — are held extolling tolerance as a value. At the institutional level, the country has adopted a National Tolerance Programme. Anti-discrimination and anti-hate laws and centres to counter extremism had been set up. It's not by coincidence. 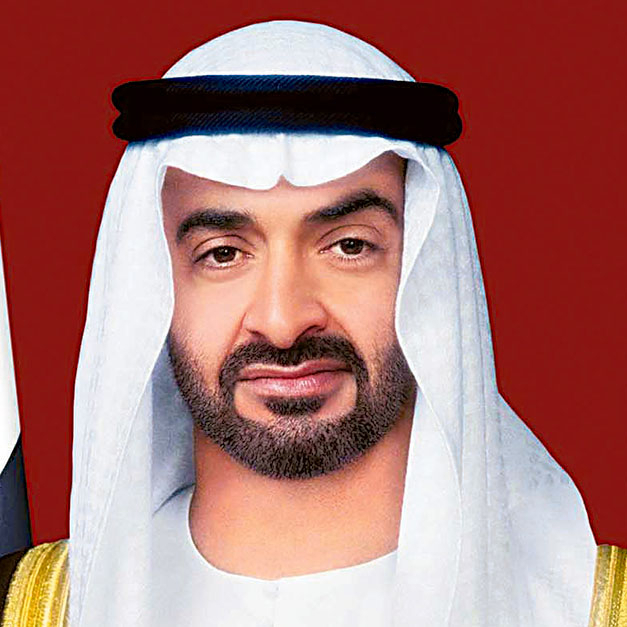 It's by deliberate action and inspiration: The UAE spreads tolerance, moderation and respect for others as practised by the country's founding father, the late Shaikh Zayed Bin Sultan Al Nahyan. And the country continues to promote these values throughout the Arab region and the world. It's no wonder then that UAE attracts citizens from around the world, and especially so from the Arab region. To treat every person, no matter what his creed or race, as a special soul, is a mark of Islam. 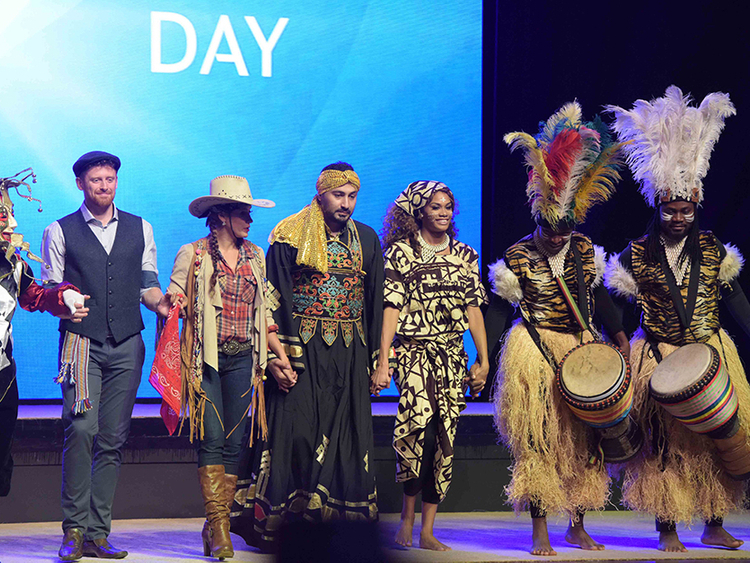 Every November 16, the country observes the International Day of Tolerance. This week, the UAE Ministry of Tolerance holds the country’s first National Festival of Tolerance from November 9 to 16. Tolerance is synonymous with the UAE. It is a fundamental value of our people and an essential element for our development and prosperity in the future. One example of UAE's religious tolerance: the country is home to over 200 nationalities and more than 40 churches of different Christian denominations, a Sikh temple and a number of Hindu temples. A new Hindu temple is also now under construction in Abu Dhabi, the capital. Undoubtedly, high moral values help maintain the stability and balance of societies, because, no matter how developed nations become, their development and success will always be fragile if it is not based on a solid moral grounding. The UAE has always been a nurturing home for tolerance and a deep-rooted value system, which we work hard to instill in our current and future generations. In June last year, the Shaikh Mohammad Bin Zayed Mosque in Abu Dhabi was renamed Masjid “Maryam, Umm Eisa”, Arabic for “Mary, the Mother of Jesus Mosque”. It means you appreciate what is meaningful to others, even if you cannot understand it. Tolerance has become the hallmark of civilised societies. There will always be differences between people that have to do with opinions, personalities, strengths, habits, gender, religion, background, family and education. The net effect of valuing tolerance is a growing appreciation for the fact that people come in all sizes, shapes, colours and cultures. When you are tolerant, you begin by appreciating the diversity of your experiences too. Who is the UAE Minister of State for Tolerance? 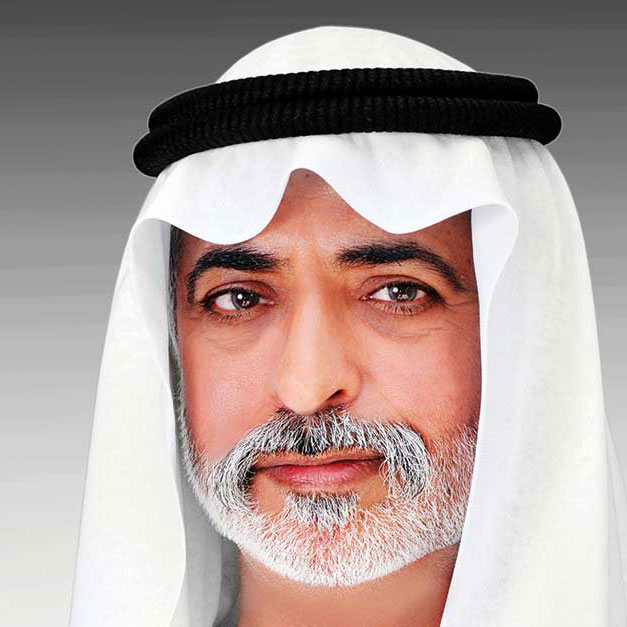 The UAE Minister of State for Tolerance is Shaikh Nahyan bin Mubarak Al Nahyan, who was appointed as Cabinet member and the Minister of State for Tolerance in the UAE in 2017. How is tolerance observed in the UAE? The country extols the virtue of tolerance, as it comes from intrinsic part of the Islamic culture. Tolerance in the UAE is observed at all levels: individual, organisational, national and institutional levels. The UAE promotes acceptance and understanding as the country's core values. 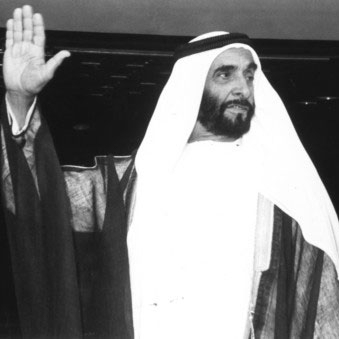 The late Shaikh Zayed Bin Sultan Al Nahyan, founder of modern-day UAE, and the late Shaikh Rashid Bin Saeed Al Maktoum, former Ruler of Dubai, have inspired tolerance to become a deeply cherished and fundamental value of the people of the UAE. What is the anti-discrimination law? The UAE anti-discrimination law, which came into effect in 2015, criminalises all forms of discrimination on the grounds of religion, caste, creed, doctrine, race, colour or ethnic origin. When and where is the World Tolerance Summit? It will be held on November 15-16, 2018 at the Armani Hotel in Dubai (Burj Khalifa). Around 1,000 leaders and delegatess are expected to attend the two-day event. What is on the agenda at this summit? It will inform policies and brainstorm solutions to address radicalism and extremism. Government and private sector leaders, human rights activists, social studies experts and social media influencers will be hosted at the two-day summit. They will exchange views and come up with binding resolutions for societies worldwide. Why is it being held in the UAE? The Middle East is a region that has seen much suffering from the consequences of conflicts. "The UAE was the best place to host the summit since it has proven itself as a tolerant country capable of hosting a multinational society which happily coexists."